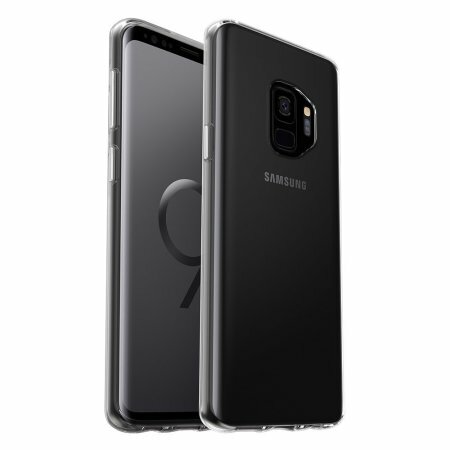 Featuring a streamlined design that delivers tough protection from drops and shocks, the stylish Symmetry series case from OtterBox gives you something no one else can - confidence knowing your Samsung Galaxy S9 is protected by the number one most trusted case brand in smartphone protection. 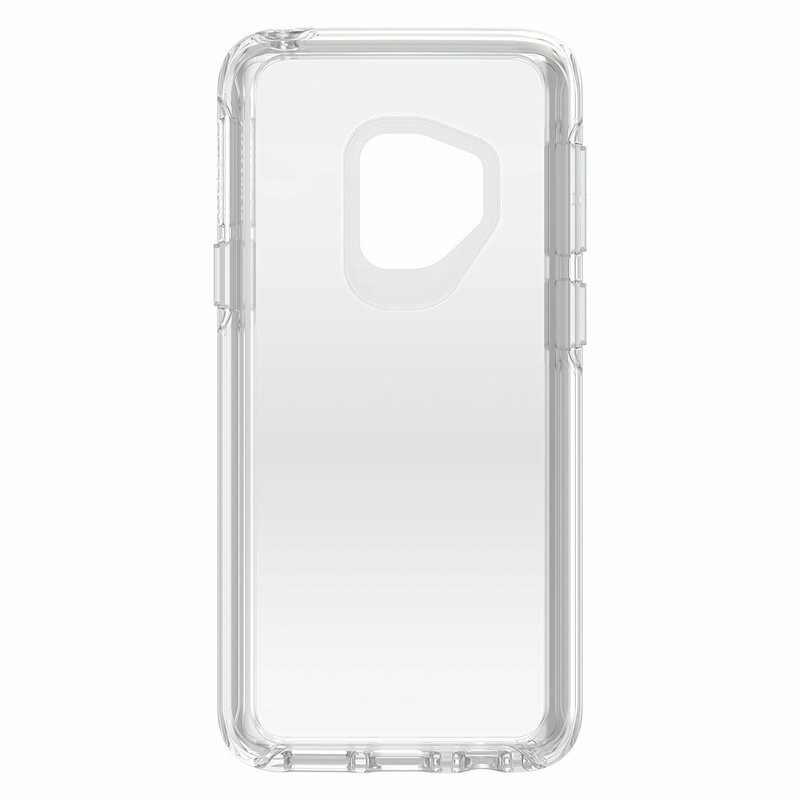 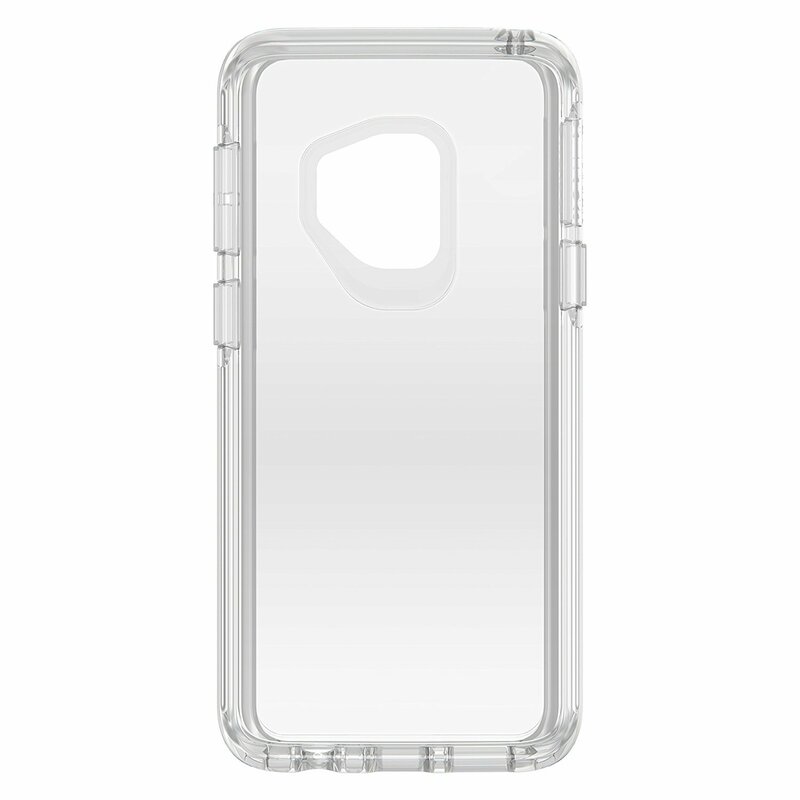 The transparency of this Symmetry Clear Case for the Samsung Galaxy S9 allows you to protect your handset, whilst allowing the original features and design of the phone show through the case. With a raised bevelled edge, the Symmetry case keeps your Galaxy S9's screen protected and looking as good as new. The simple and easy installation allows the Symmetry case for the Galaxy S9 to be attached in no time, giving you quick hassle free protection whenever you need it. 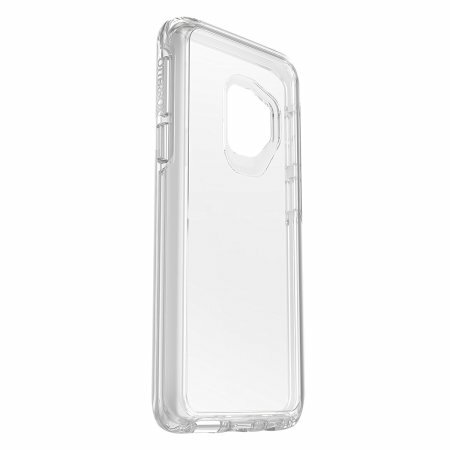 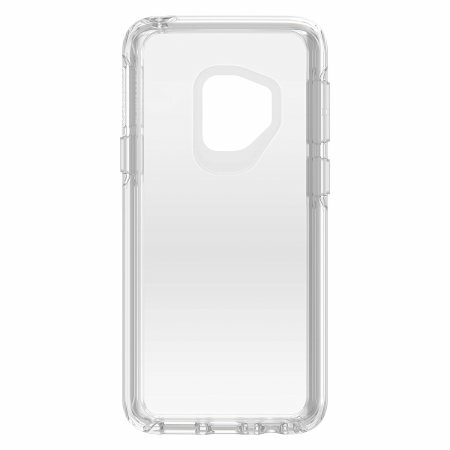 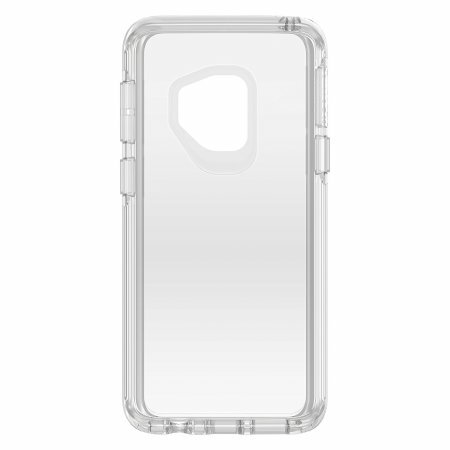 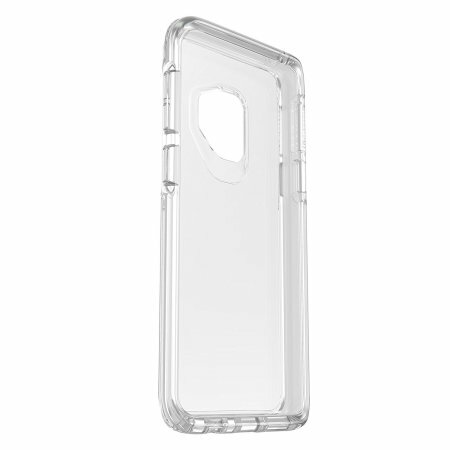 This OtterBox Symmetry Series case is designed specifically for the Samsung Galaxy S9, so you can be assured of a great fit and no impedance to your Galaxy S9's functionality.